"At The Espresso Station, we believe that coffee should be personal, cultured and it tells us many interesting stories about you. 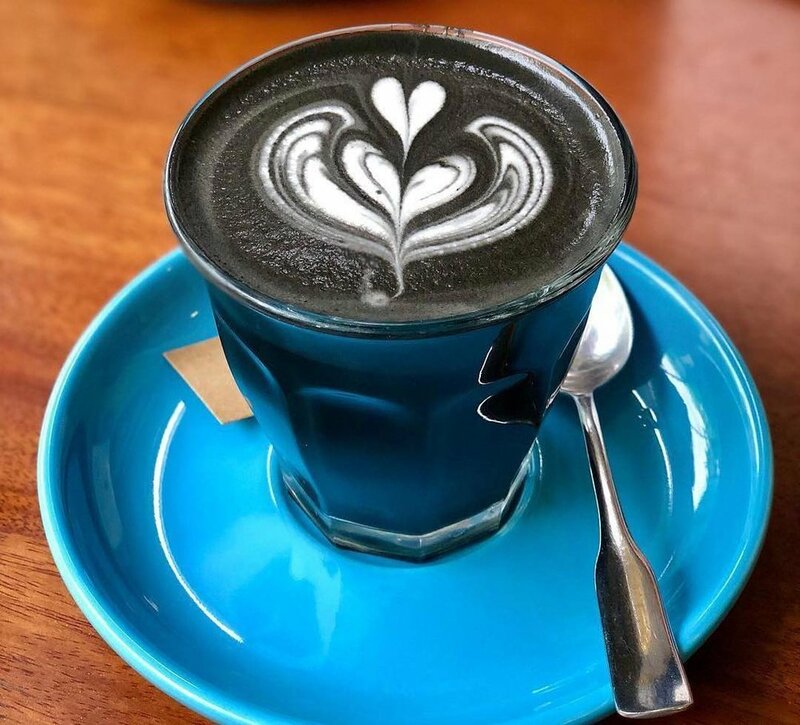 Hence, we developed a creating framework: tell us about your favorite kind of coffee, when you drink coffee and how you want it to be served and then our barista will personalize it to make it absolutely [yours]"
Espresso blended with hot creamy milk and Activated Charcoal. 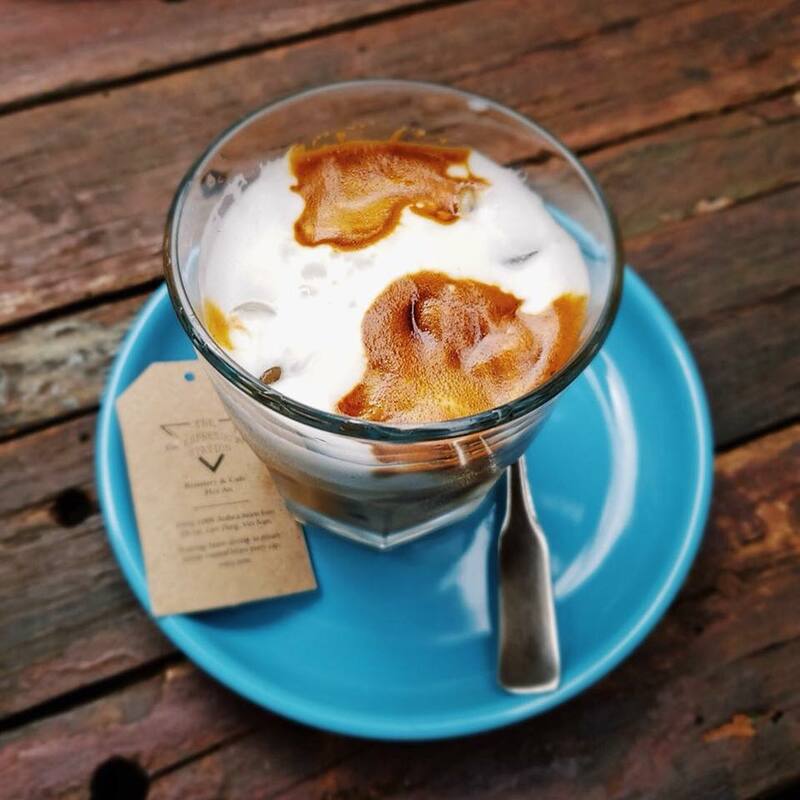 Double shots of espresso topped with a well-whisked mixture of condensed milk and egg yolk. Steamed milk poured over double shots of espresso, served in a short glass (Hot). Double shots of espresso brewed directly in cold milk – reduce the acidity in coffee, served in short glass. (Cold). Ice cubes made of frozen coffee topped with cacao powder, served with hot creamy milk separately. Double shots of espresso , served with 3 scoops of vanilla ice-cream. Combining double shots of espresso, condensed milk and ice, then shaking until a forth forms when poured. Coconut cream blended with condensed milk and ice, topped with espresso. 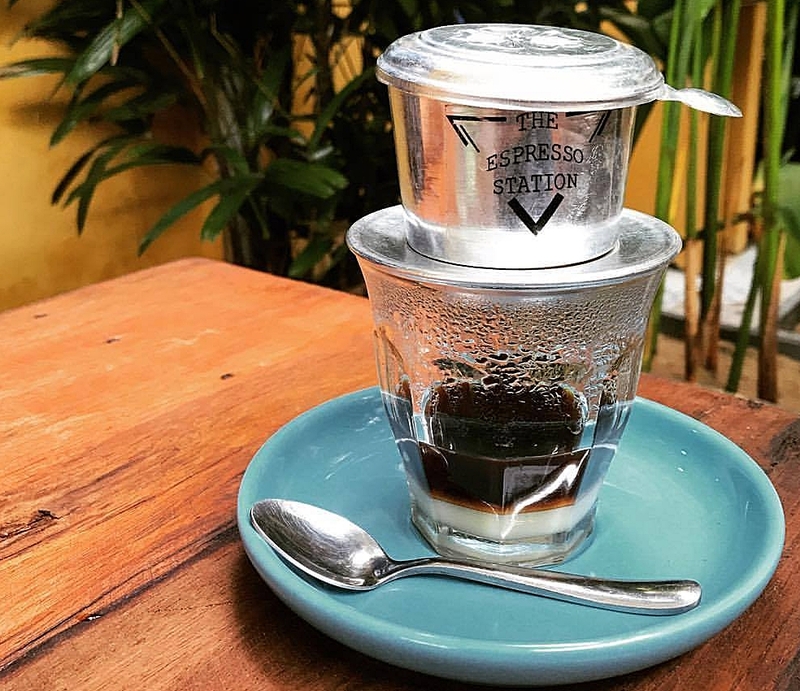 Coffee is brewed in individual portion using “phin”- a small metal Vietnamese drip filter, added with condensed milk. It’s served hot or iced. 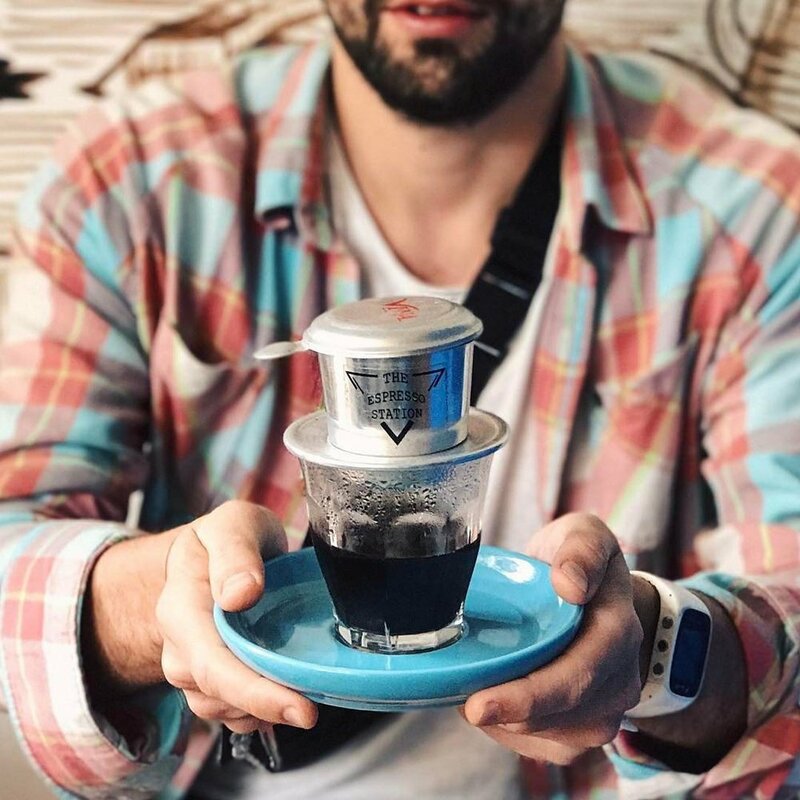 Coffee is brewed in individual portion using “phin”- a small metal Vietnamese drip filter. It’s served hot or iced.